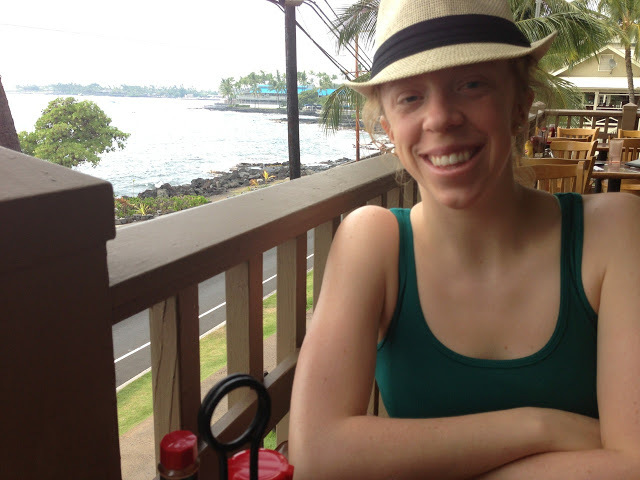 My second time in Dillingham went great. This time I traveled with my ANTHC coworker, Ali, as well as two colleagues, Jessi and Larry, from the State of Alaska Tobacco Prevention and Control Program. 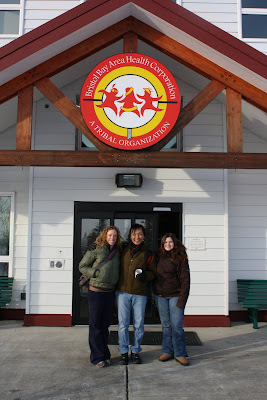 Myself, Larry, and Jessi in front of Bristol Bay Area Health Corporation's Kanakanak hospital. 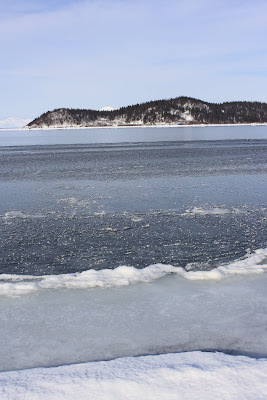 According to the BBAHC website, BBAHC was formed in 1973 and began managing and operating Kanakanak Hospital and the Bristol Bay Service Unit for the Indian Health Service (IHS) in 1980. BBAHC was the first tribal organization in the United States to manage a hospital for IHS. 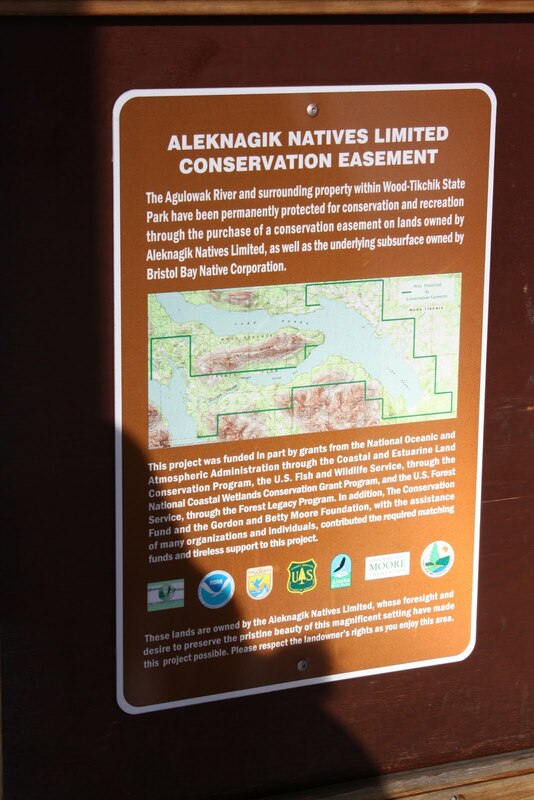 We drove down the road 25 miles from Dillingham to Aleknagik. Part of the city of Aleknagik (referred to as the north shore) is across Aleknagik Lake as shown in the picture above. Aleknagik is the only village in the Bristol Bay region with road access to Dillingham; however, the north shore of the lake (shown above) is not accessible by road. Larry and Ali looking out at Lake Aleknagik from the south shore of Aleknagik. The skiff (a small, flat bottom boat used for recreation and fishing) Jessi and I are sitting in is one type of transportation used to cross Lake Aleknakig. Other types of transportation are snowmachines and ATVs. Aleknagik is near this location where Senator Ted Stevens' plane crashed in August, 2010.